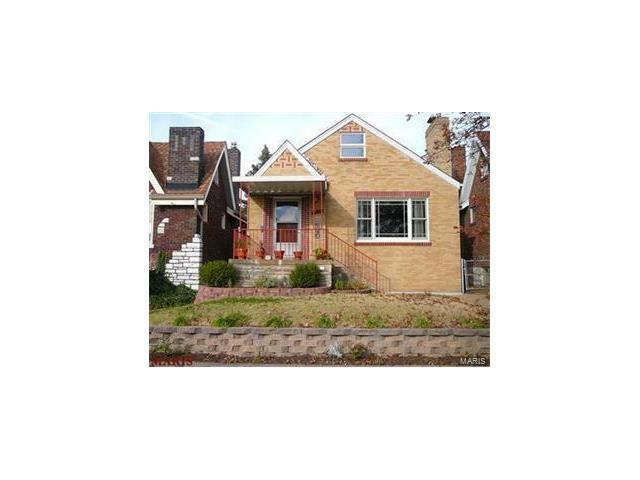 Nice brick house with hardwood floors, 2 bedrooms, one bath, one-car over-sized garage, finished basement with walk-out. Has enclosed back porch, fencing, thermal windows and some window treatments. No pets, please. No sign in yard.